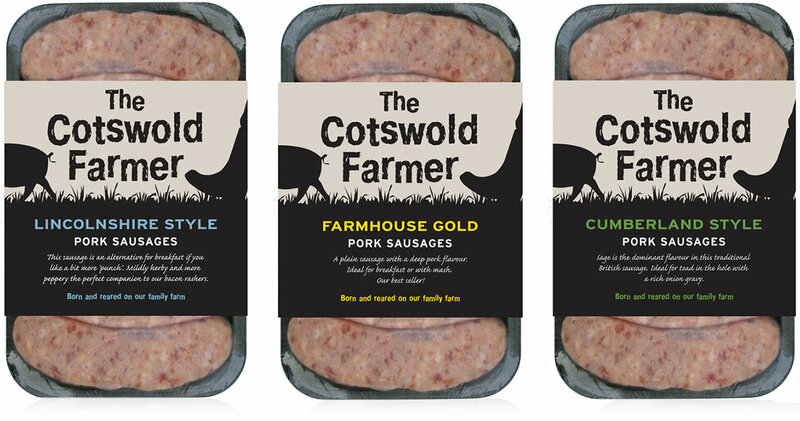 The Cotswold Farmer is an exciting new brand from the company, Simple Suppers, who produce award winning meats and ready meals for retail and catering. 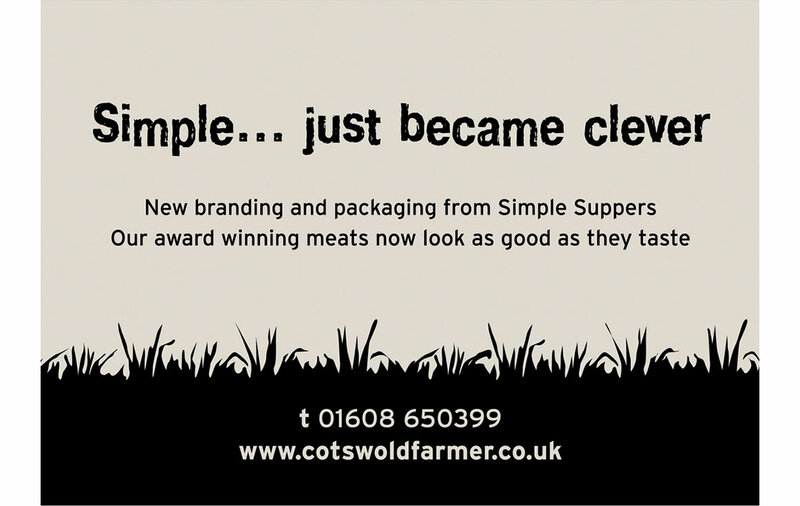 Our strategic overview of their branding and packaging resulted in a new name and direction for their range of meats. 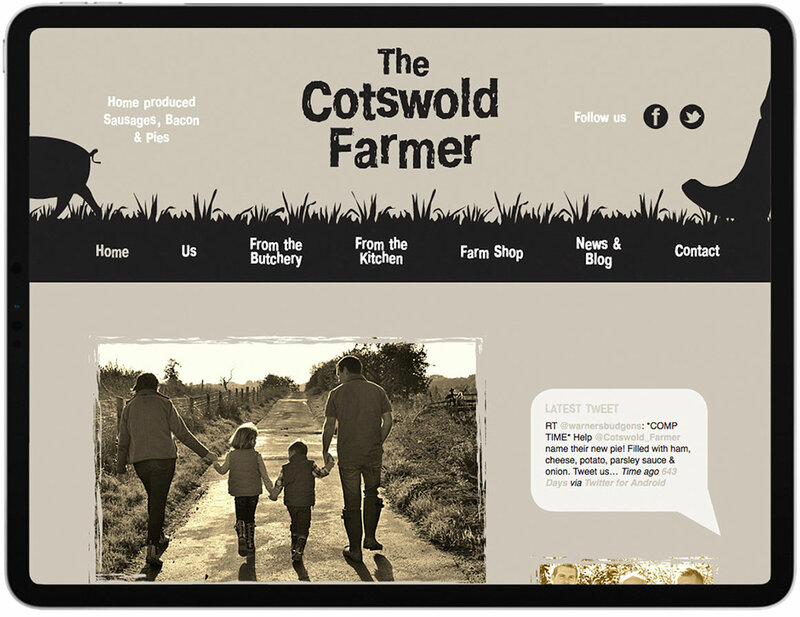 The logo we created uses a light-hearted illustration with rough, earthy typography to reflect the jovial personality of the owner and capture the essence of the company.